Max Verstappen has a (half) brother on the way! Jos Verstappen has reported on Instagram that his girlfriend, Sandy Sijtsma, is expecting a son. 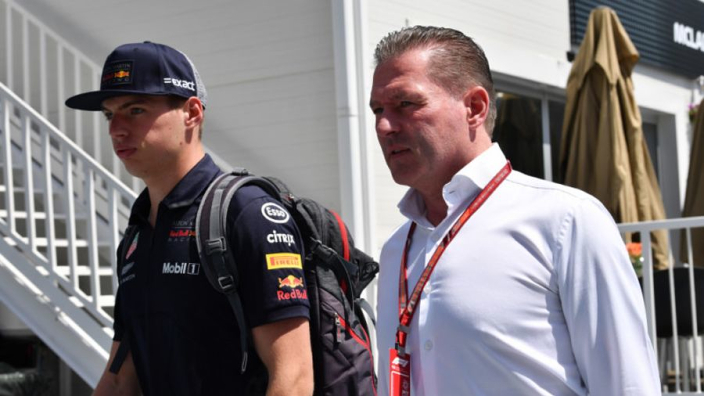 Jos is the father of Max and Victoria Verstappen. Jos also has a daughter named Blue Jaye with his second wife, Kelly van der Waal. He is now going to be a dad for the fourth time. Congratulations Jos! My wife and I are over the moon to announce we are expecting! Max, Victoria and Blue Jaye are going to have a baby brother ?????????????????????????????? ?